Aircel Will Launch 4G Services By December Too! No Telecom Operator in India wants to be left behind – their future growth depends on it. 4G is now the buzzword in Indian telecom space and every operator wants to start offering 4G services to their customers as soon as possible. 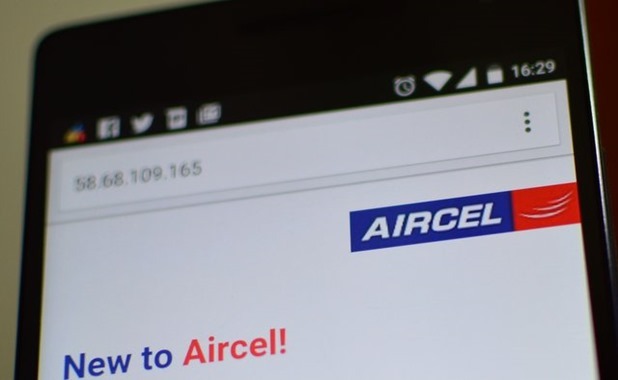 Aircel, India’s fifth largest Telecom Operator has announced that they will be launching mass market 4G services by December of this year. Sameer Dave, CTO of Aircel said, “In terms of 4G mobility, we will be here sooner than later. We are hopeful of launching 4G for our retail customers by the end of this calendar year”. Three other operators, Vodafone, Reliance Jio Infocomm and Idea Cellular are all expected to launch their 4G services at the same time. Market leader Bharti Airtel is the only operator that has been able to successfully launch mass market 4G services. In August this year, Airtel launched it in 296 towns and cities across India. BSNL has said that they will announce their 4G tariff in December, but the services will be launched in March 2016. In the telecom auctions happened earlier this year, Aircel won 20 MHz spectrum in 2300 MHz band in 8 telecom circles of Andhra Pradesh, Tamil Nadu, Bengal, Bihar, Odisha, Assam, the North East and Jammu & Kashmir. While Aircel has been facing financial troubles for past few years, in terms of their subscriber growth, they are doing quite well among the smaller operators. 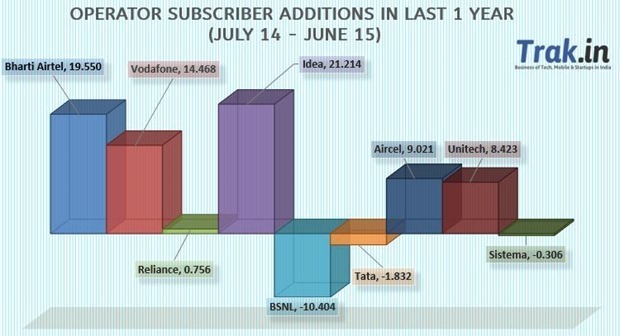 Aircel added over 9 million new mobile subscribers between July 2014 to June 2015. They also surpassed BSNL to become the fifth largest operator in the country. As of June 2015, Aircel had 8.47 percent market share and a total of 83 million subscribers. Reliance Jio Infocomm is the only operator to have a pan-India BWA spectrum in 2300 MHz band, and has also acquired airwaves in 800MHz and 1800MHz in the recently-concluded auctions. They will be launching 4G internet at very competitive rates to capture market share. All telecom operators including Airtel, Vodafone, Aircel and others are worried about Jio pricing – which is expected to be fraction of what it costs today! "Aircel Will Launch 4G Services By December Too", 5 out of 5 based on 1 ratings. Paytm Is Getting Into BookMyShow Space, To Launch Online Movie, Event Ticketing Marketplace! Good to know that they have plans to launch 4g services soon in various parts of India. Their financial trouble seems a huge one and get hinted when we use their non-functional Android app and when we use their official website to recharge. Generally, their system even refuses to accept if we have entered an Aircel mobile number. The company really needs to spend in their technical advancement and hiring better developers as an app and official website sometimes work as the first and last impression.